There’s something very satisfying about finding yourself in a situation in which you know you have the perfect app for it. That moment of “Wait, I have just the thing for this!” makes you feel justified in downloading the app in the first place. This week, Apple executives could be seen on Capitol Hill scrolling through pages and pages of apps on their iOS devices, just hoping to find one accounting tool that would explain their tax situation. Alas, they never had that moment of satisfaction. Don’t be like Apple: Grab all of the best apps and updates of the week so you can be ready for any situation. MP3 players changed running forever by taking away the excuse of wanting music on your run but not wanting to take your Discman. The problem is, with so much music at your finger tips with mobile devices, you can end up listening to songs that do not fit the vibe of your workout session. TempoRun aims to change that for you. 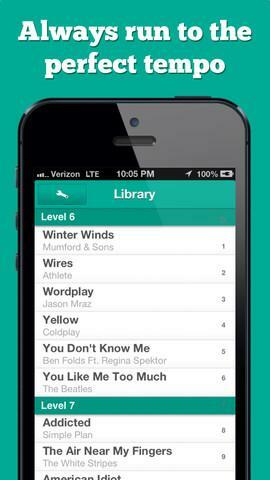 The app utilizes a unique system that categorizes your music based on tempo and matches songs to your running speed. Every song you hear during your run will have a similar beat to keep you in line with the music and on pace for your run. You probably have a plethora of photos on your mobile device that you don’t even remember taking. 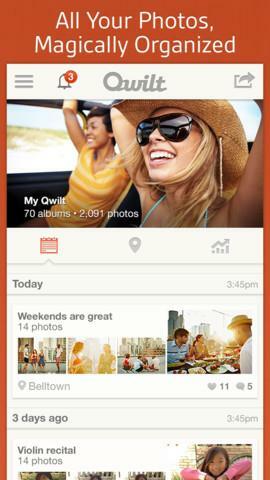 To give those moments some context and present them in a new way, there’s Qwilt. This app sets out to transform your photos into interactive stories by giving you the ability to edit and add annotations to your snapshots, then share them via social networks. It automatically organizes your photos based on when they were taken and who is in them so you can keep track of your favorite memories with your favorite people. As handy as universal login options are in apps – things like Facebook or Twitter authorization – they can also compromise a little too much of your information. 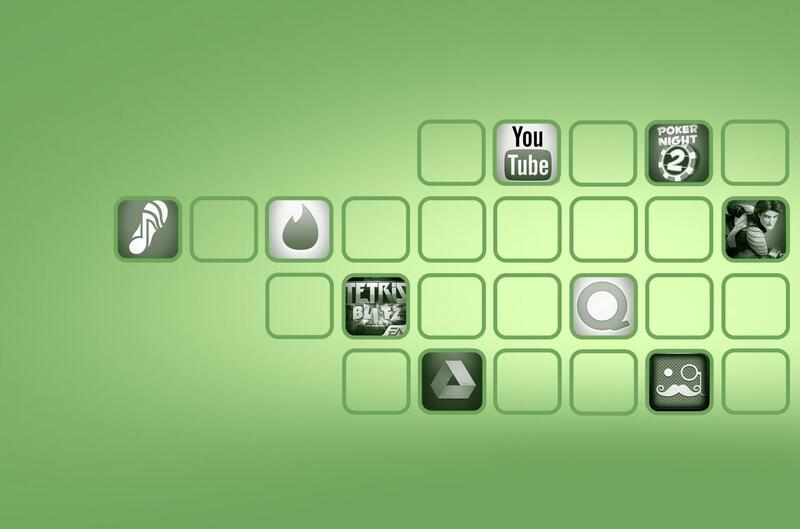 As great as some apps are, they may dig into things that you’d rather they not. 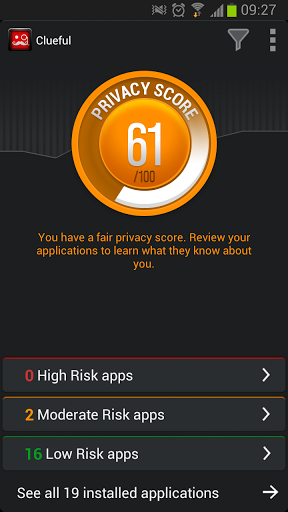 Clueful is an app from the makers of Bitdefender that is all about your personal privacy. It reviews the apps you have installed on your mobile device and tells you exactly what those apps are accessing, what they are doing with your information, and what you can do to prevent it. 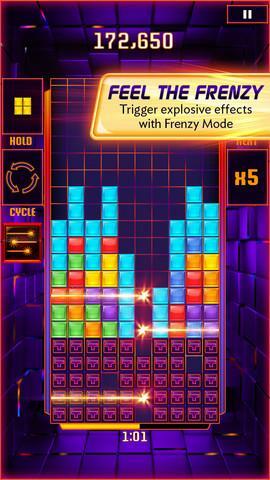 Classic games get new life on mobile devices on a regular basis, but it doesn’t get much more classic than Tetris. The scrolling puzzle craze that captured the attention of nearly everyone in the 80’s is back for mobile devices and it’s returned with a twist. Tetris Blitz adds a two minute timer to the game that challenges you to slide the falling pieces into place as quickly as you possibly can. New features like updated visuals and improved controls just adds a new layer to the legacy of an already beloved title. If you never played Poker Night, you’re missing out. It takes characters from every platform, from TV to games to web shows, and puts them together in the same room to play cards against one another. The poker part isn’t the biggest appeal of the game, even though it’s pretty fun on its own. The real fun is watching these characters interact with one another. 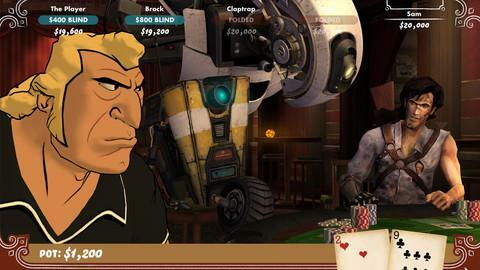 Poker Night 2 features Brock Samson from Venture Bros., Ash from Army of Darkness, Sam from the Sam and Max games, Claptrap from Borderlands, and is hosted by GLaDOS from Portal. The game is made by Telltale Games, so you know the dialogue will be great, too. Movie tie-in games don’t have a great history in general, but on mobile devices they tend to do a little better. Epic, a new animated film from the director of Ice Age, has a game to get you excited before heading to the theater. 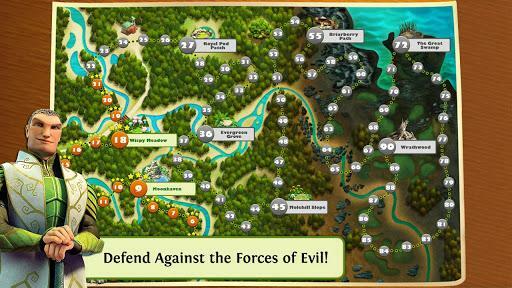 The gameplay features a bit of tycoon-style world building that allows players to create their own kingdom, but throws in both single player and multiplayer battle modes that challenge you to defend your creation against oncoming enemies. A social aspect lets you grow your world with friends. 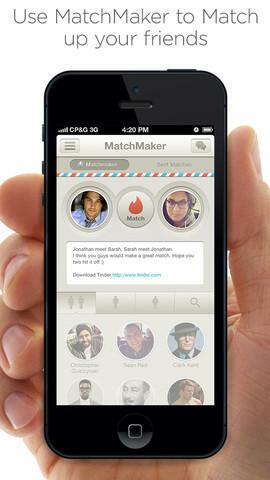 If you fancy yourself a bit of a matchmaker, you can try to prove your skills with the help of Tinder. This dating app has added a twist with its most recent update as it now allows users to find matches on their own or pair up two people that they thing would be a good fit for one another. Also added in version 2.1 is an age filter to help you narrow down your choices based on their age and an improved chat feature that will make messages instantaneous rather than requiring you to wait for them to load. Microsoft and Google have been at odds a bit lately about the Redmond-based computing giant’s YouTube app and how it doesn’t adhere to Google’s requirements. 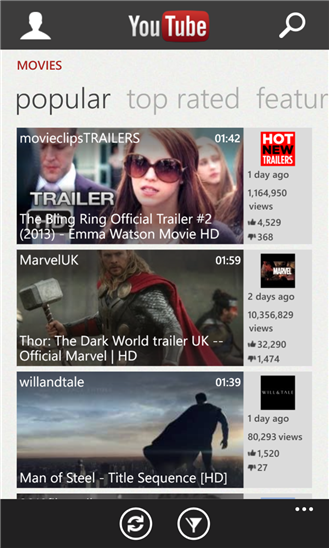 Google requested Microsoft make changes to their YouTube app, and Microsoft has done so with this update. The big change: Video downloads are now disabled. What hasn’t changed, though, is the lack of ads. We’re not sure if this update is fully Google approved or not, but it is still an update to a majorly popular Windows Phone 8 app that was technically in breach of Google’s rules before. Speaking of Google, it’s rolled out all kinds of updates to its apps recently. 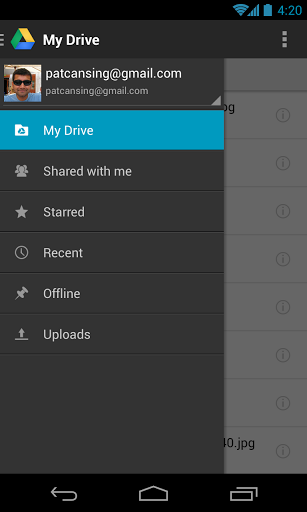 The most recent of Google-made products to get some tweaks is Google Drive for Android. The mobile version of the Google-based document manager and storage system now features the ability to scan items with your mobile devices’ camera and save the scan to your drive. You will also be able to search the text of your scans with Google’s Optical Character Recognition feature, so your physical papers can instantly become digital copies.